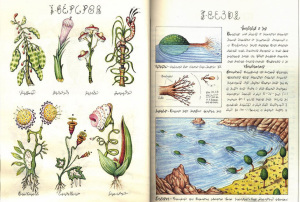 This book, written in by Italian architect Luigi Serafini is a field guide of an alien world. An encyclopedia of the fantastical.There are sections on physics, chemistry, mineralogy (including many drawings of elaborate gems), geography, botany, zoology, sociology, linguistics, technology, architecture, sports (of all sorts), clothing, and so on. It’s difficult to find a copy, and when one does, they’re very expensive. 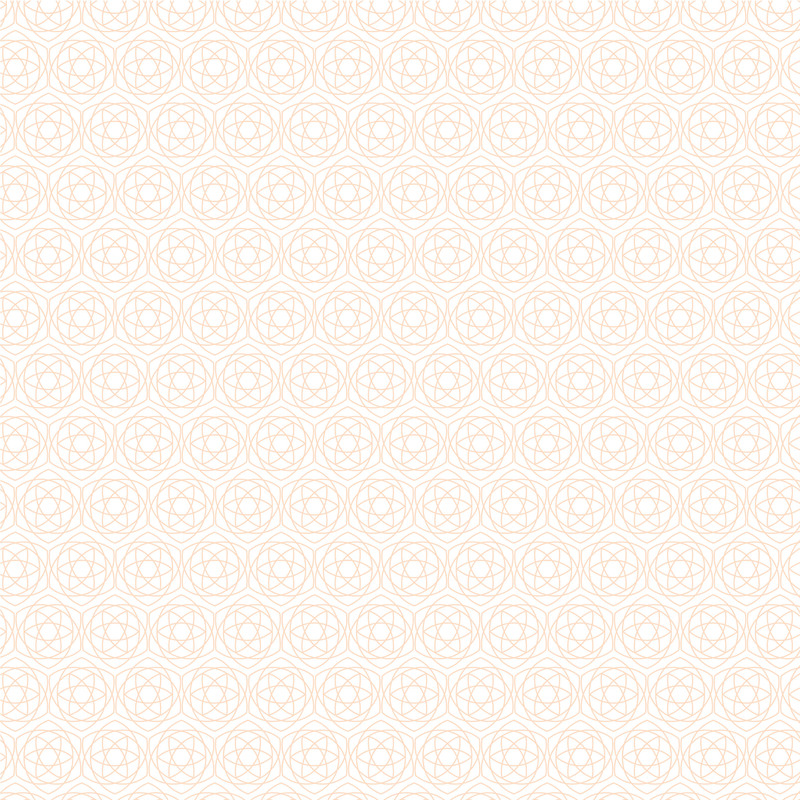 But you can download a .pdf of it here. And if you can read the alien language, my hat’s off to you.